minibeanie22 Item was as described! Seller was responsive and accommodating :) thanks for the deal! wadsupman Friendly and trustworthy seller who constantly check if the item is received. Quality product at reasonable price. Cheers to the seller. @blacksquares is on Carousell - Follow to stay updated! Bought the GBP150. Brand new, altered slightly to fit between UK 8 to UK 10. Bag is still in very good condition. Bought in Paris 31 Rue Cambon. 19 series with original reciept, dust bag and box available. 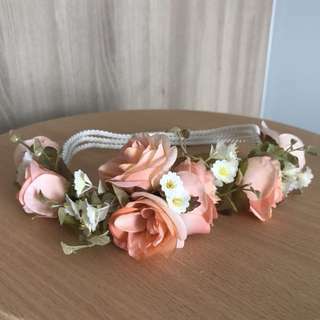 Please feel free to DM for more pictures. Worn once, still in great condition! Size 6D. Soles were done be SoleMann. Brand new with tag! 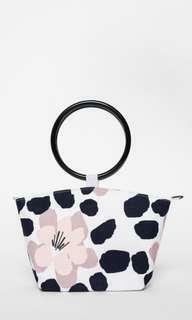 Size S - PTP 16", Waist 13", Length 33" Original price - SGD75. Tag removed but brand new! Worn once and but still in great condition! Brand new Sì Giorgio Armani Parfum and Perfumed Body Lotion. Comes with a complimentary pouch! 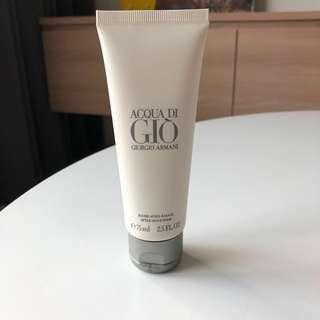 Brand new Giorgio Armani after shave balm. 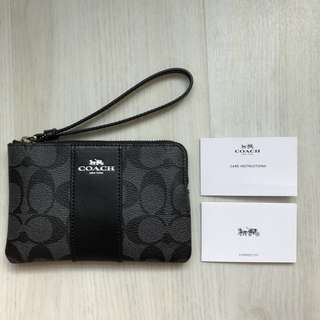 Brand new wristlet from Coach with receipt and care instructions card. 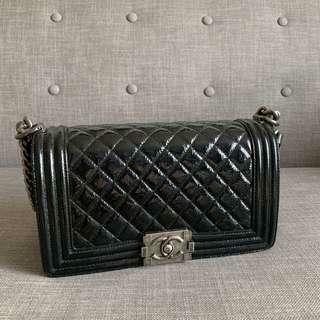 Authentic from Coach! 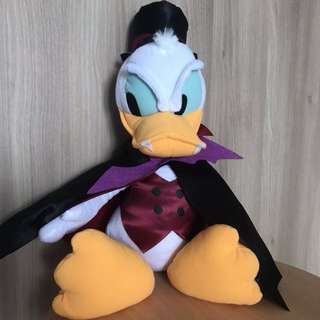 Authentic Disney merchandise. Brand new with tag. Bought from Tokyo in 2017. 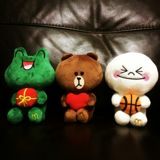 Bought at SGD16.90. Brand new! Worn once and still in great condition! Brand new innitmary top! 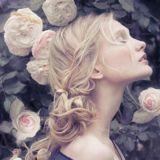 Usual price is SGD129! 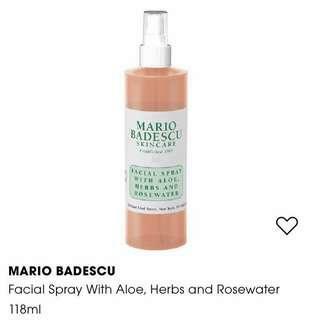 Brand new Mario Badescu Facial Spray with Aloe, Herbs and Rosewater. 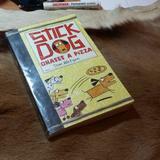 Bought in USA! 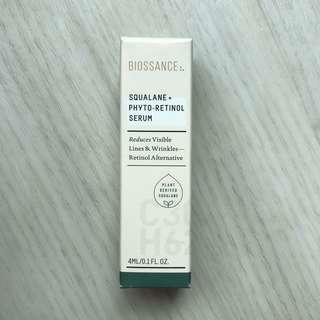 Biossance Phyto-Retinol Serum - 4ml Made in USA Brand new sealed in box. Worn once but still in great condition!